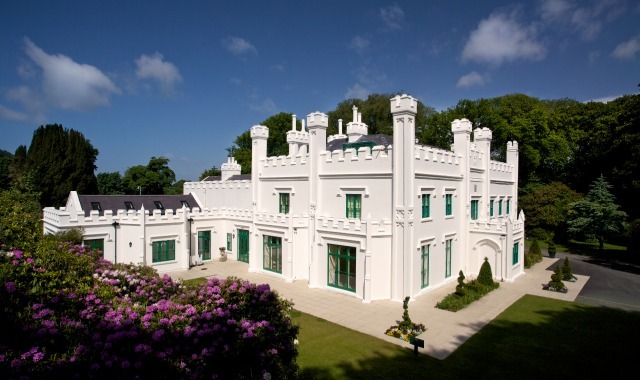 The estate is owned by the Milntown Trust established under the terms of the will of its previous owner and benefactor - Sir Clive Edwards. There are currently four Trustees: Chair, Charles Guard, former Administrator for the Manx Heritage Foundation, Anne Craine, former MHK and Treasury Minister, Mary Williams, the Isle of Man's former Chief Secretary and Jeremy Walton, advocate and a director of Cains Advocates Ltd.
Our Business Manager is Janeen Whiteway. Our Events and Marketing Administrator is Scarlett Bloom. There is a team of gardeners managed by Adam Quayle, Juan Quane, Liam Faragher and Nathan Jackson. The Milntown cafe is managed by Louise Bignall. We also have a fantastic team of volunteers who help us in the house and gardens.